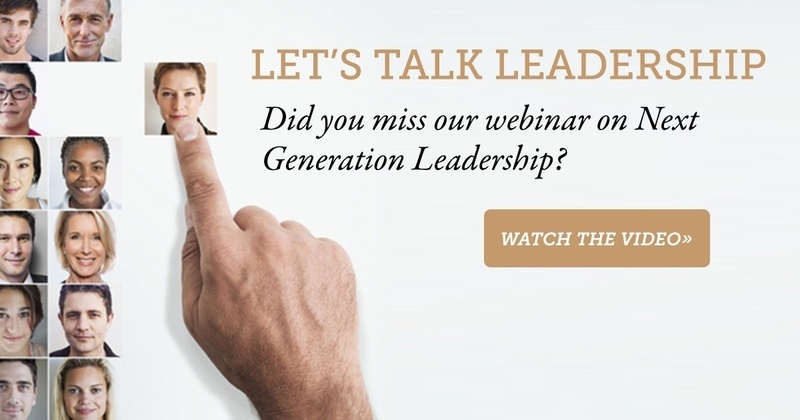 Our recent Next Generation Leadership webinar was a hit! Our presenters detailed how to best manage across generations to retain your staff and keep them engaged. If you weren’t able to attend, you can still download our deck and watch the recorded version. Some of those who attended had great questions, and we want to be sure that those got answered for you. This is part one of our experts’ response to your webinar questions. Stay tuned for part two!